People often ask how I am advertising my business, and that is indeed a significant question in every business owner’s mind. How can I bring more customers into my business? Everyone knows that the right way to fix a stalled growth rate is to market your product and services. But “marketing” is such a broad term, what is really the most effective marketing strategy for small business? Let me give you my take. Marketing is, without a doubt, a very important activity for any business, but it comes at a financial cost that can be difficult for a small business owner to foot. Money leaving your pocket does not look good in the current moment, does it? Understandably, skepticism about the financial gain of a marketing campaign exists in most business owners’ minds. It is important to keep your eye on the end goal, and identify what the marketing campaign must accomplish in order to meet that goal. The main objective of marketing is to bring in customers and thereby increase sales, thus it is very important to target the right customers. Publishing your advertisements in magazines and newspapers which usually have a minimum city-wide circulation will give your business exposure, but is it exposing you to your target audience? Initiating a city-wide campaign is pretty much pointless when your desired target market is located within five miles of your business. To reach the right audience, you need to practice a new marketing method called Hyper-Local Marketing. So what is Hyper-Local Marketing? Geography: The target audience is bound to a very small geographic location like a street, neighborhood or community. The aim is to provide the message only to the target audience, hence increasing the efficiency of the campaign by bringing in only those customers who will feasibly visit your business. Time: It is important to deliver the right information to consumers at the right time. This was once a hurdle, but with recent enhancements in technology, specifically in the with mobile devices, it is now possible to acquire the real-time location of your target audience, allowing you to deliver the content at the exact time the consumer is actually looking for it. This gives the advantage of delivering customized content that is engaging and not intrusive to the consumer. Hyper-Local Marketing is the future of the way your message is delivered to the customer. It is especially beneficial to small business owners who cater to a very limited geo-specific audience. Immediate – Distributed through less marketing channels so the message goes easily to customers. Relevant – Only those audiences who can take advantage of your offers are reached. Effective – Goes to your customers at the right time and is suited to their needs. Cost-efficient – Few resources are used, hence overall low cost for campaign. Personal -Targets a small and homogenous section like a community or neighborhood. Measurable – Knowing the exact targeted population, analysis of effectiveness is easy. So what? Anything new here? Hyper-local marketing can be so effective that at times it might give you an unfair advantage over big-box competition. 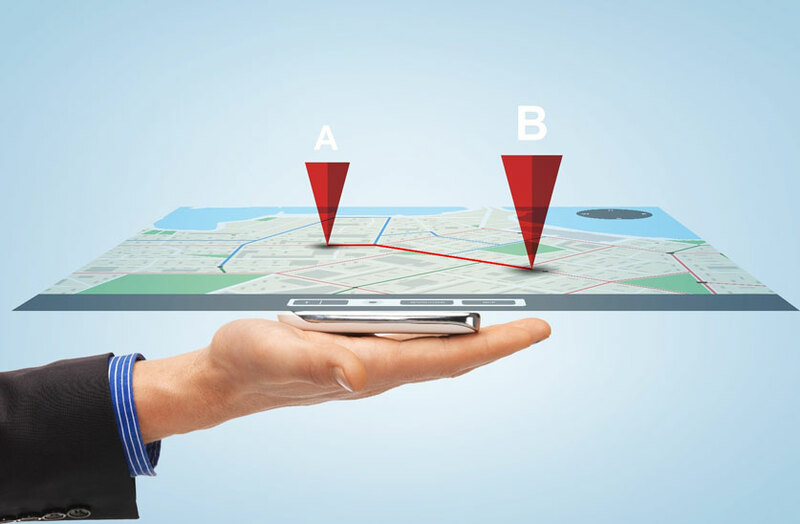 Location tracking allows you to gain the precise location of customers and provide them with better deals than competition on the spot. To consider hyper-local options or not? That is the question. Hyper-Local Marketing is one of the most advanced and effective, yet one of the most cost-effective ways to reach your audience. When executed correctly with the right plan of action, I believe it has the potential to turn even a declining business into a profitable one.